In Nursery the children focused on learning the topic of spring. They learned a Chinese song named ‘Spring is Here’. They can now sing it in Chinese and did some wonderful spring crafts. 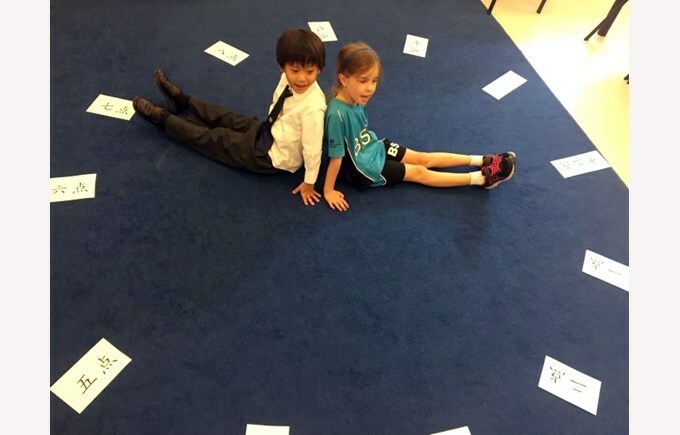 In Reception the children also focused on spring. They learnt about the growing process of a frog. They were encouraged to talk about the activities they could do in spring. 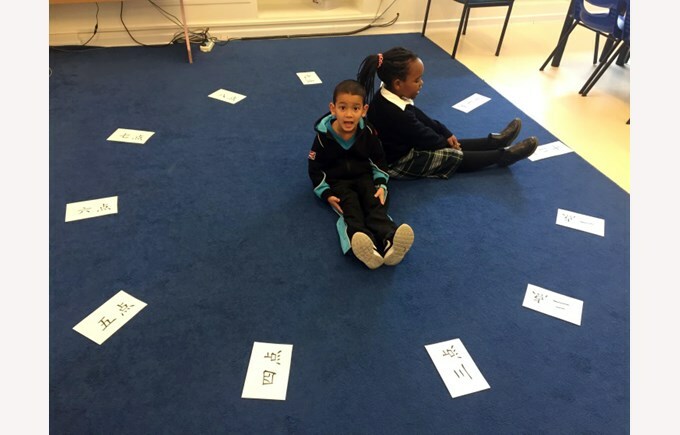 In Year1 Forbidden City group, the children played some fun games to review how to write the numbers from one to twenty in Chinese. 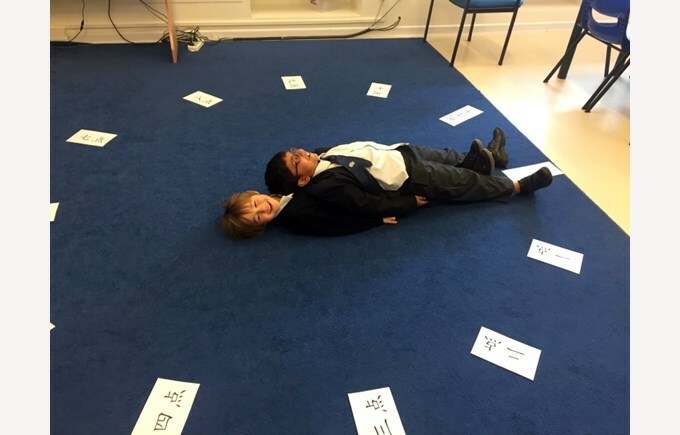 They also learnt a new topic about time. 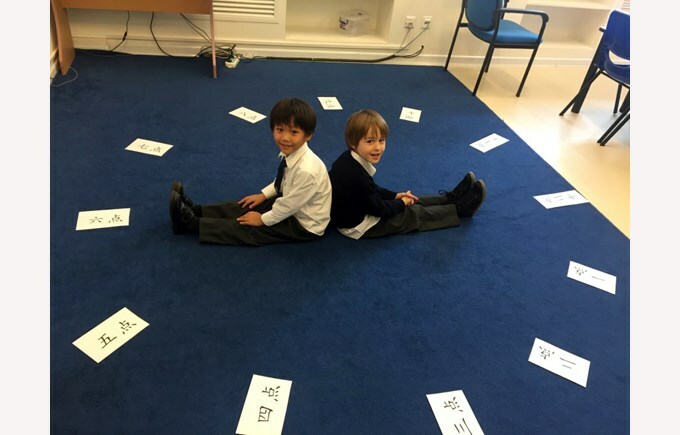 In Year 2, the children of Summer Palace group learnt the text about ‘Happy Birthday’. They discussed how to celebrate one’s birthday and why all of them enjoyed their birthday. 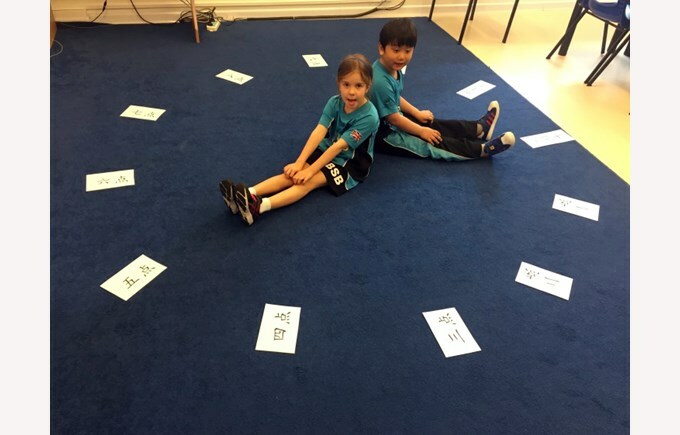 They played a Chinese character puzzle to review what we had learnt.